Melbourne-based Kiwi Lance Ferguson is a jack of all trades really: producer, songwriter, guitarist, radio broadcaster, DJ and recording artist. 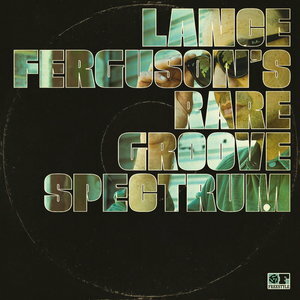 His latest offering entitled Raregroove Spectrum is a collection of newly recorded versions of classic funk, soul, jazz and latin vinyl rarities. It features some of Melbourne's finest musicians across the album, including past and present members of local acts The Bamboos, The Putbacks and Hiatus Kaiyote. 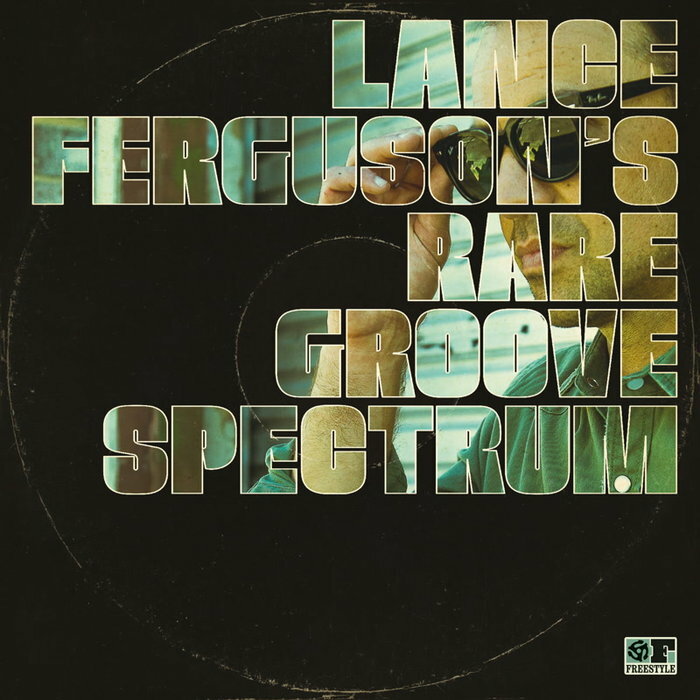 Ferguson explains that some of these versions can almost be looked at as re-edits: extending/teasing out the elements in a song to make them work on the dancefloor - except he went the extra step and re-recorded them with a live band.